The melodies of revolution kept us going through our adventures as we set off to liberate Ala Mhigo and Doma from the grip of the Garlean Empire. Many of these songs became near and dear to our hearts as anthems of freedom and the memories we made along the way! 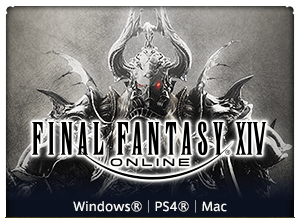 So naturally, ever since the expansion's release, we've received the same frequent question: "When is the OST coming out??" We're pleased to announce that the long-awaited FINAL FANTASY XIV: Stormblood Original Soundtrack album is now available! With over 100 songs from Patch 4.0 through Patch 4.3, this Blu-ray disc features over six hours of music! Where do we even begin? 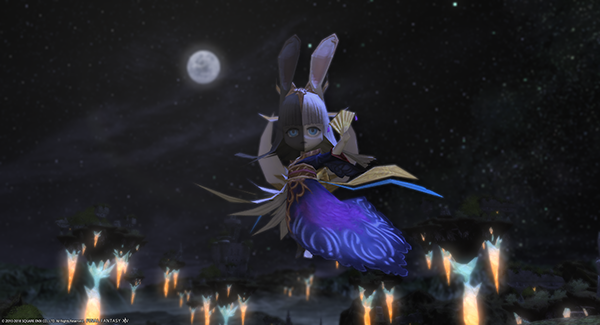 Each first-run edition also comes with a bonus in-game item code for this adorable Wind-up Tsukuyomi minion as well! Oh... it's going to be a long night. As a special bonus, the music videos for both Rise and Under the Weight by everyone's favorite FFXIV rock band, THE PRIMALS, are also included the disc! Speaking of which, did you catch the making of the Under the Weight music video? If not, check it out! The video is in Japanese, but it's quite fun watching the members of the band interact with one another to put together such an awesome music video! 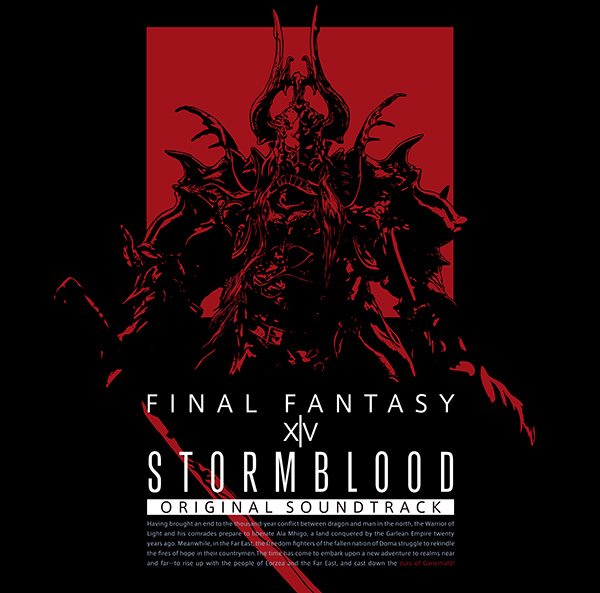 The soundtrack is available now on the Square Enix Store, so order yours today!